Continuing in our launch week Q&As for our April releases, we talked to P.D. Cacek! She told us about her new book, Second Lives, her advice for new writers and the art of being edited! Today marks the release of our April titles! 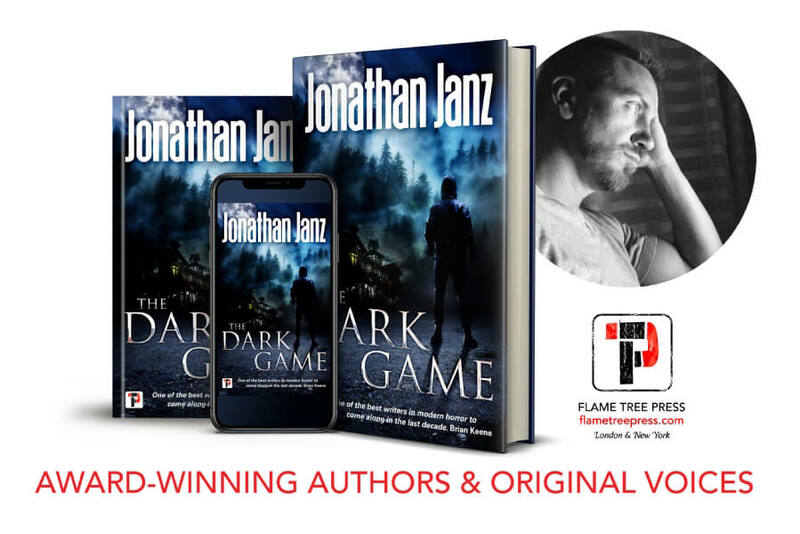 To celebrate, we've got a great Q&A with Jonathan Janz, author of the The Dark Game. He talked to us about his new book, his inspirations, his writing practices and his advice for being edited! 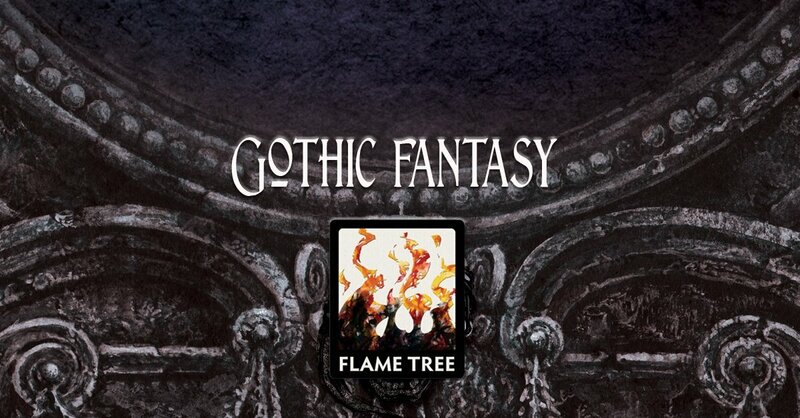 This week marks the launch of three new titles for Flame Tree Press. 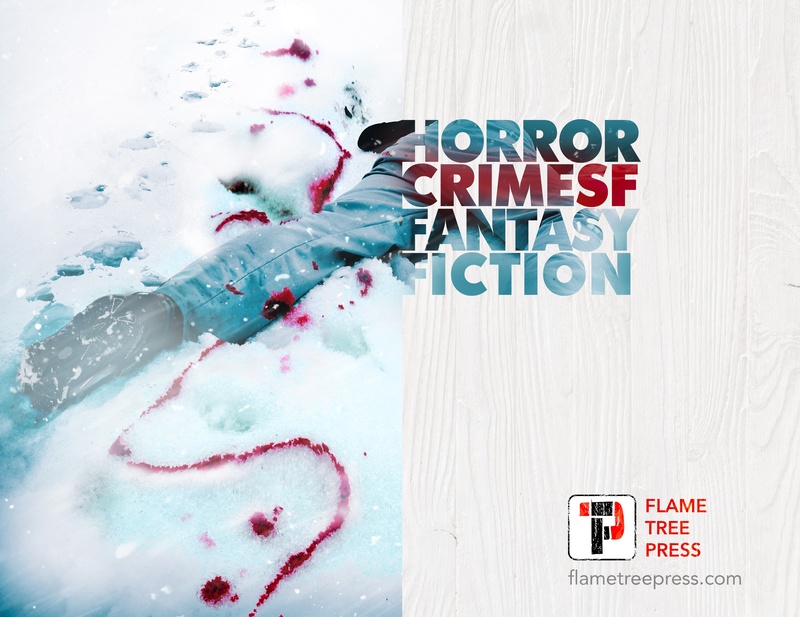 We have brand new horror from Jonathan Janz and his book The Dark Game. 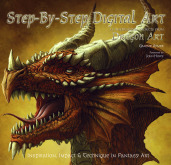 We also have an amazing new novel from P.D. Cacek with Second Lives so make sure to look out for Q&As with both of those authors this week! 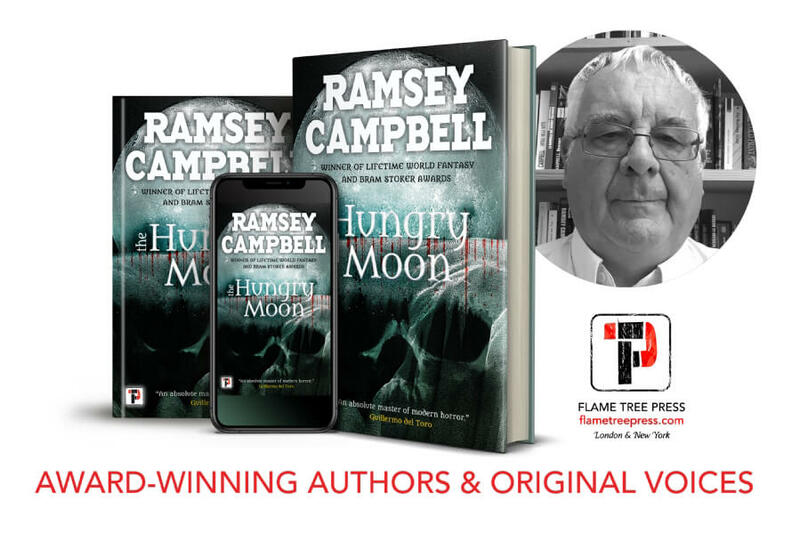 Today we are looking at The Hungry Moon from Ramsey Campbell, a new to Flame Tree horror novel. 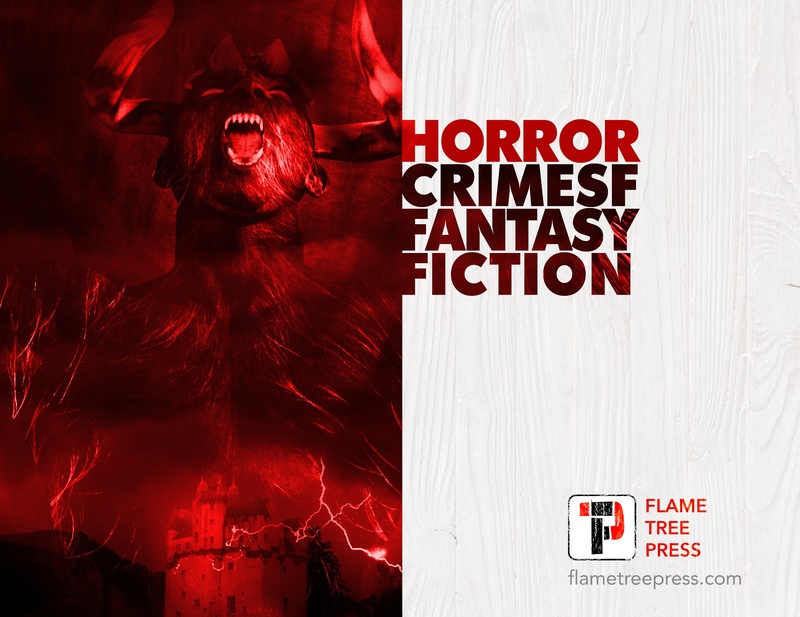 Check out what Ramsey thinks of the book, why he writes horror and how he responds to people that say there's too much horror in the world already! Continuing with our series of author Q&As, we turn to the writer of Kosmos, Adrian Laing. He talked to us about influences, writing practices and what’s in store for the readers of Kosmos! This week marks the international release of The Sorrows by Jonathan Janz, Kosmos by Adrian Laing, Night Shift by Robin Triggs and Think Your Self Lucky by Ramsey Campbell. All four books will be available in paperback, hardback, audio book and eBook from the 30th of November! To celebrate we are posting Q&As with all the authors and today it's Jonathan Janz. To mark the UK release of Think Your Self Lucky by Ramsey Campbell and Night Shift by Robin Triggs, we are posting a Q&A with each author! Yesterday we heard from Ramsey Campbell and n today’s blog we are talking to Robin Triggs about Night Shift, his influences and what’s coming next. To celebrate the UK release of Think Your Self Lucky from Ramsey Campbell we thought we’d post a Q&A with the man himself. 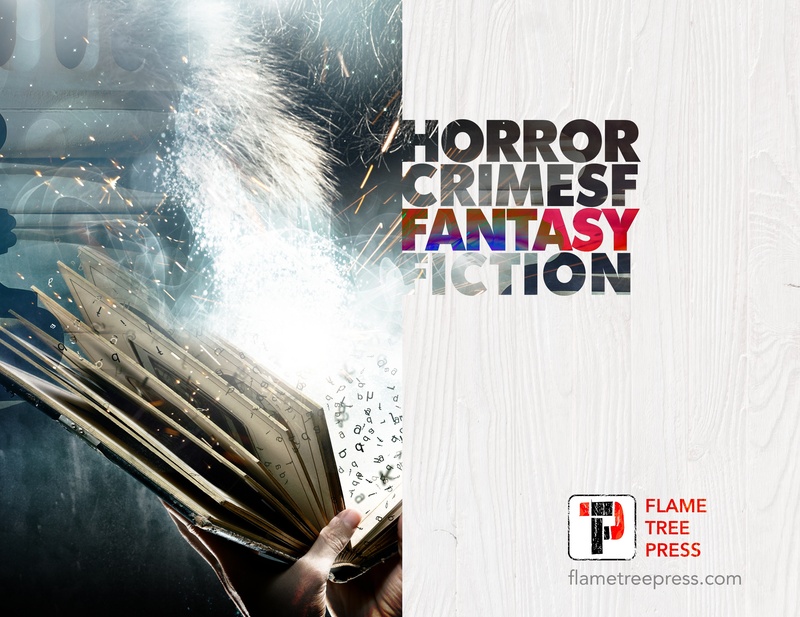 Learn about the book, his advice for writers and why he writes horror in the first of our blogs for the UK release of Campbell’s Think Your Self Lucky and Night Shift by Robin Triggs. 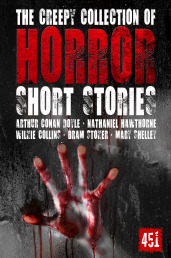 To celebrate Halloween week we are going to be posting a few blog posts on different aspects of horror fiction. 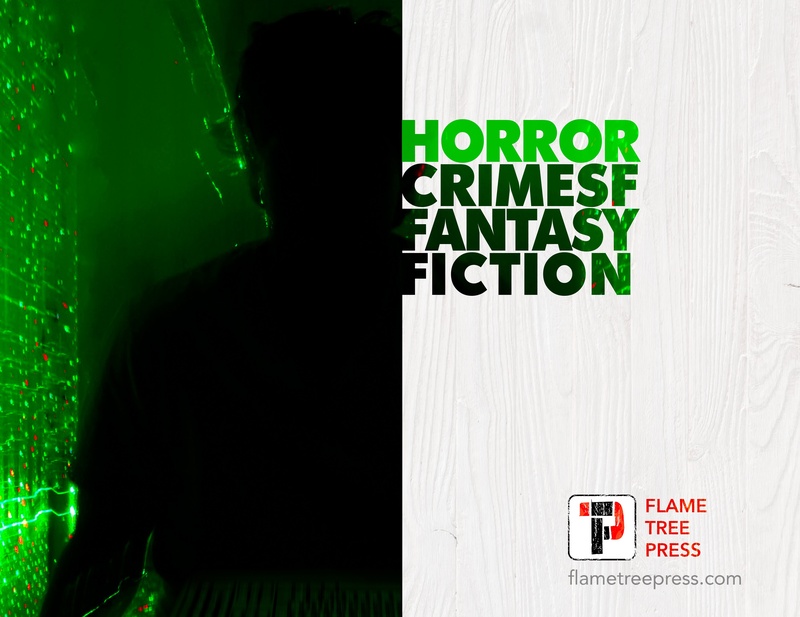 Since we understand that readers are also often writers, we thought we could kick it off with a quick conversation with our horror authors on why they started writing horror and what their main influences were. Our latest anthology to hit the shelves, Robots & Artificial Intelligence, features stories packed with philosophy, humour, sadness and humanity. Questions surrounding the nature of sentience and the risks and rewards of technological advancements give rise to a range of imaginative tales, set in worlds not far removed from the present day. 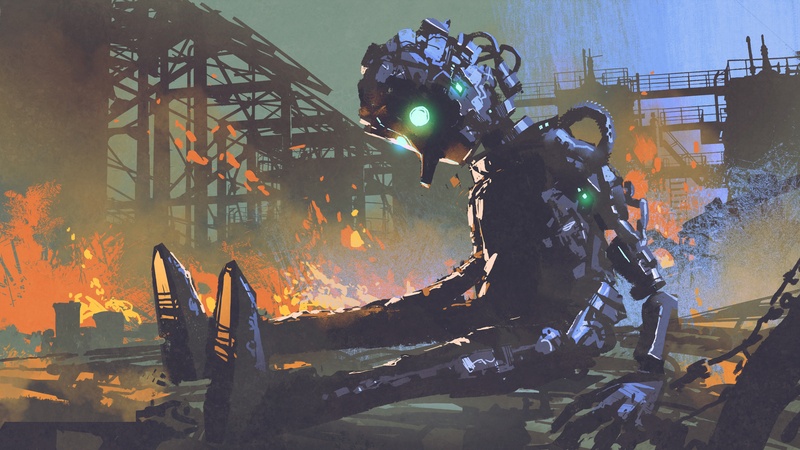 This first part of a Q&A with the anthology's authors gives us fascinating insight into the thought-provoking story ideas that form the core of the Robots & Artificial Intelligence anthology theme.